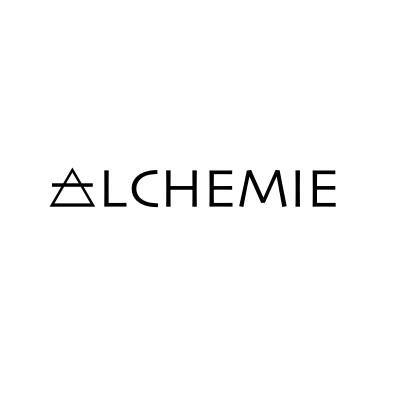 ALCHEMIE is an original music band featuring outstanding vocals, harmonies, and a full sound. In 2017 and 2018, they received four New Mexico Music Awards—two for songs on their album “dark” and two for singles. In 2018 they were ranked second in “Best Local Bands” in Albuquerque, The Magazine’s “Best of the City” and second in Best Pop Bands in the Alibi’s “Best of Burque” readers’ polls. ALCHEMIE is enjoying airplay on KUNM and KUPR, including two recent live interviews, and live coverage on KRQE TV 13 and KOB TV4. Based in Albuquerque, they performed at this year’s New Mexico State Fair and the world-renowned International Balloon Fiesta. Their web site is http://www.alchemielab.com.